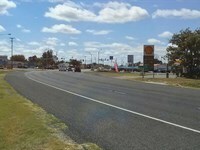 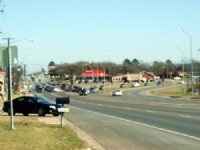 Conveniently located on US Hwy 281, this highway intersects US Hwy 67 and US Hwy 377 in Stephenville. 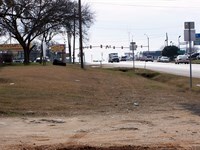 For additional information contact Dave Dickerson at. 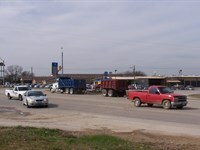 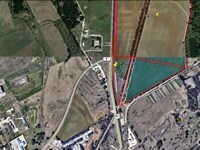 Across from the Texas A&M AgriLife Research & Extension center in Stephenville - intersection of US Hwy 281 and FM 8. 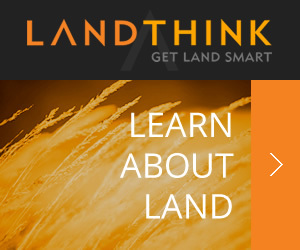 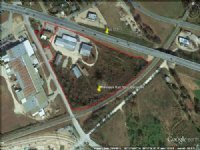 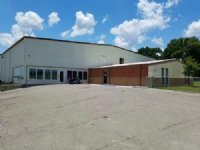 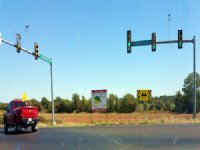 When calling broker, please say, "I found your listing 94+ Prime Commercial Acres on COMMERCIALFLIP."